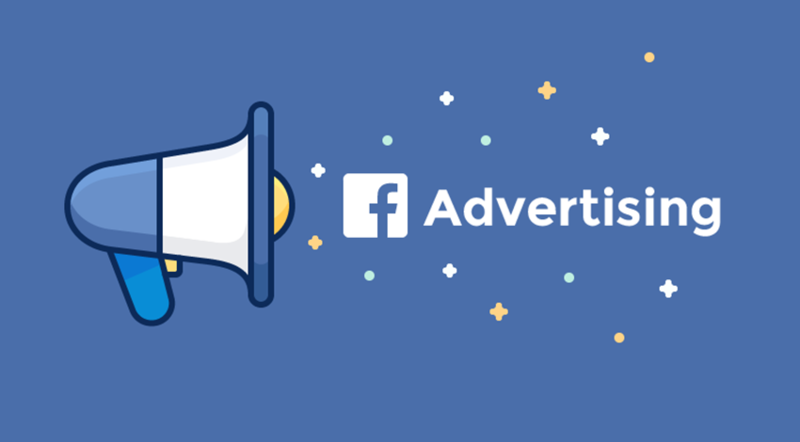 Facebook offers a variety of call-to-action (CTA) buttons for your Page. Before you can promote your Page CTA, you’ll first need to add a call-to-action button to your Page. The CTA button you choose is prominently displayed directly beneath your Page’s cover photo or video. When a person clicks on that button, they’ll be directed to take a specific action that’s tied to your CTA. Make it easier for people to book travel or an appointment. Make it easier for people to order food from your restaurant. Let people call you with one tap on their mobile phone. Take people to a form on your website to get more leads. Makes it easier for people to send you. Take people to a form on your website to get more leads and subscribers. Take people to a form on your Page so they can request more information about your business. Encourage people to watch a video on your Page or your website. Direct people to where they can learn more about your business. Get more people to see and buy products on your website or Page. Get more people to see and claim offers on your Page. Take people to your app to increase downloads or engagements. Let people download or play your game.